Designed as an alternative to the formal qualifications that we provide, our range of short courses in Supply Chain and Logistic Short Courses are a starting point for professional development that can lead on to a more rewarding and fulfilling career. These short courses are typically designed to be completed within 3-6 months and are ideal for those who want to learn about a particular subject area, without the commitment of a full qualification. Areas covered include Supply Chain, Warehousing, Inventory, Transport, Procurement and Sourcing, Production Planning, Logistics Operations, Green Logistics and Global Logistics. Some of our online LLA short courses can also be studied as accredited CILT units and can build towards a formal CILT qualification. Alternatively, these subject areas can also be studied face-to-face as part of our bespoke company packages – visit our Business Solutions page for more details. Aimed at people new to logistics or to the concept of supply chain, and people working in other areas who need to understand the supply chain and how it fits the objectives of the business. In this course, you will learn about what is a supply chain, the supply chain process, measuring supply chain performance and how the supply chain can be improved. In this course, you will learn about how warehouse management works, exploring the importance of warehouse management, measuring warehousing performance and how the warehousing can be improved. In this course, you will learn about what transport management is, why transport management is important, how a transport operation works and how the transport function can be improved. In this course, you will learn about the issues related to international trade operation and control, including the documentation and legislation, global trade and business, global supply chains and operations, the use and application of Incoterms and the role of Customs. In this course, you will learn about what how to define the inventory and it’s management, the importance of inventory management, how inventory management works, measuring inventory performance and how inventory can be improved. 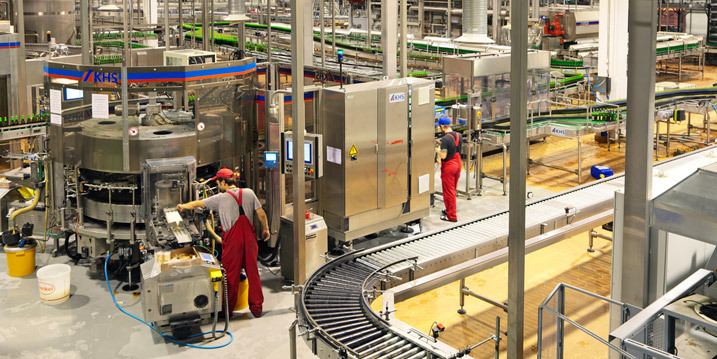 In this course, you will learn about what production planning is, where production planning fits within the supply chain, why production planning is important, how production planning works, measuring production planning performance and how production can be improved. In this course, you will learn about the concepts of sourcing and procurement, the scope of purchasing; sourcing and contract law; purchasing; progress monitoring and control and global sourcing. In this course, you will learn about the role of Freight Forwarders, the decision-making in choosing the right Forwarder for business needs, the different types of freight forwarding companies and the purpose of Freight Forwarding. 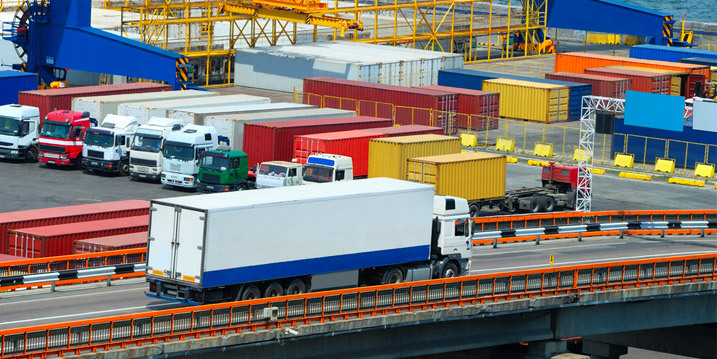 In this course, you will learn about transport and freight movements, freight transport characteristics, the organisational structure of the freight transport industry and freight transport costs and charges. Our Warehouse Safety Awareness Skills Collection includes Fork Lift Truck, Fire Safety, Safe Manual Handling and Warehouse Awareness. Aimed at Supervisors and Managers responsible for the day-to-day activities of supply chain operations, as well as Managers of other departments who require a more in-depth knowledge of how the supply chain operations work. In this course, you will learn about how to manage the optimisation of your supply chain and to minimise the waste of resources, the fundamentals of supply chain, the supply chain environment, the operation of supply chain and supply chain performance. In this course, you will learn about how the warehouse is at the heart of the supply chain and plays a vital role in providing the desired level of customer service at the lowest possible cost, managing goods inwards and storage, operations, managing the order picking and despatch operations and the provision and care of warehousing resources. 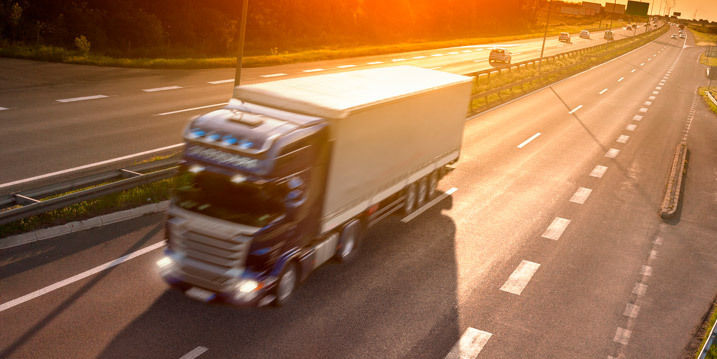 In this course, you will learn how Transport involves the physical movement of products between the providers and the receivers, road freight transport and control and road freight transport operations and administration. In this course, you will learn about the function of inventory management, minimising inventory levels without undermining the quality of customer service, stock control and inventory management performance. In this course, you will learn about how a production supervisor (sometimes known as a shift manager or team leader) reports to the production manager and is responsible for achieving immediate and short-term objectives, production planning and control techniques. In this course, you will learn about how to manage the optimisation of your sourcing and procurement operation, finding the right suppliers and negotiating the right deal. In this course, you will learn about Freight Transport and the Supply Chain, transport modes and characteristics, infrastructure and resources required by modes and environment implications of transport operations. In this course, you will learn about how getting the best out of people is essential to any commercial operation, managing operations, people management and performance management. o In this course, you will learn about the attributes and skills of a leader, compare leadership styles, developing personal skills to be an effective leader and understanding the most common challenges that team leaders face and identify measures to overcome them. In this course, you will learn about leadership skills, time management, communication skills, managing change and problem solving. In this course, you will learn about Internal and External Customers, understanding the importance of Internal and External Customers, the different stages of the customer service cycle and the importance of customer needs and expectations. In this course, you will learn about characteristics of an effective team, managing relationships and communication, recognition and appreciation and choices of management style. In this course, you will learn about third party transport decisions, the use of different outsource partners, selection criteria for transport providers, understanding transport supplier agreements and transport monitoring and Key Performance Indicators. In this course, you will learn about green and sustainable logistics, management, performance and monitoring, sustainable energy for Business, transition low carbon economy and assessing the environmental impact. In this course, you will learn about understanding current trade patterns, the structure and operation of global and multi-national trade, business and supply chains, and trade resource and business activity. In this course, you will learn about the supply chain, focusing on supply chain improvement through the use of a carefully structured process, supply chain planning, supply chain operations and supply chain improvement. In this course, you will learn about identifying the demand for products and balancing this with the appropriate supply, addressing key issues involved with determining the level of demand, demand planning, supply planning, inventory planning, supply chain planning and collaboration. In this course, you will learn about planning, and effectively implementing, a new supply chain network, analysing the existing network, investigation of requirements, developing options and selection and implementation. In this course, you will learn about the role of the warehouse in logistics strategy, warehousing operational procedures and processes, technology in the warehouse and warehousing cost management and performance controls. In this course, you will learn about the need for bulletproof transport management, the goods to be moved, origins, destinations and routes, modes of transport, movements, logistics and the supply chain. In this course, you will be introduced to the retail market, retail strategy and networks, inventory and warehouse issues, globalisation and the retail supply chain and e-retailing. In this course, you will learn about inventory management, principles of inventory, modern inventory systems, managing inventory through a network and how inventory management can contribute to competitive advantage. In this course, you will learn about the logistics of production planning processes, delivering sustainable competitive advantage whilst minimising waste, concepts and fundamentals of production planning, current manufacturing and materials planning systems and managing material flows through a production process. In this course, you will learn about sourcing and procurement in the Supply Chain, corporate sourcing and logistics strategy, sourcing and supply activities and measuring success and effectiveness. In this course, you will learn about project standards, successful project organization, project programme management, the scope of responsibility and associated tasks and assessment and monitoring techniques. In this course, you will learn about the factors that contribute to a successful global logistics strategy, the risks inherent in international commerce, the key steps in the process of international logistics network design and facility location and the various channel options for global sourcing and distribution. In this course, you will learn about analysing the importance of customer relationship management within an organization, analyse the methods used to manage and maintain customer relationships, making improvements to existing practices within your organization, the methods used to communicate with internal and external customers and potential changes to improve customer service delivery. In this course, you will learn about value and product availability as the drivers of the supply chain, the need to co-ordinate business and supply chain strategy with supporting elements, cost-to-serve life-cycle implications, identification of waste in the supply chain and using the 5 S’s. ”I feel honoured by finishing my Supply Chain Essentials course. It was a great experience, very empowering in terms of learning, the training is world standard. The support from the LLA team was super. I am happy with the way LLA is designed, it is so efficient, convenient and I was able to study while working at my own pace. Am looking forward to doing another level with LLA.